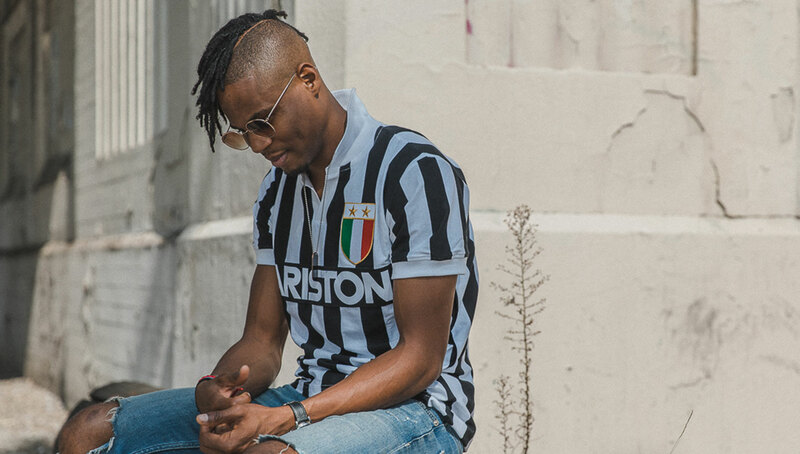 Featuring a stunning line of throwback kits and off-pitch wear, COPA’s official Juventus collection elicits plenty of memories from the club’s rich history. 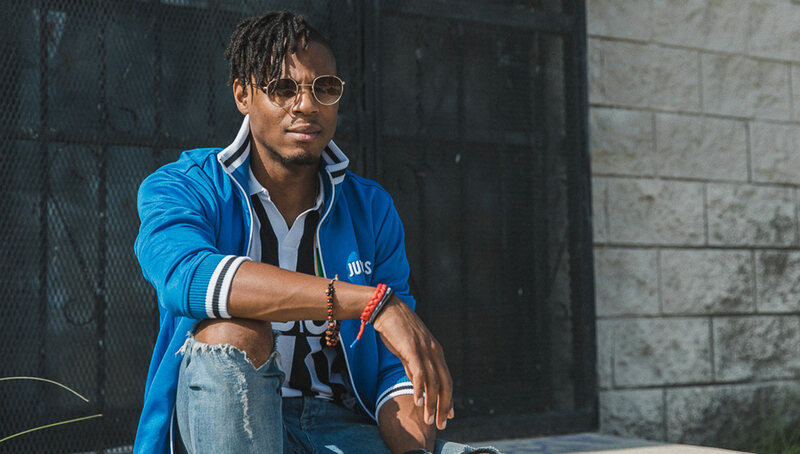 To get a closer look at some of the beautifully-detailed items of the collection, we enlisted the help of COPA90 staff member and noted Juventino Aaron West, getting to know about the origin of his rabid fandom for the Bianconeri along the way. When it comes to retro football, few do it as well as well as Dutch label COPA. With quality materials, attention to detail, and a true passion for throwback football goods, COPA has successfully brought back classic kits from clubs like FC Barcelona and Inter Milan, pleasing many old souls along the way. 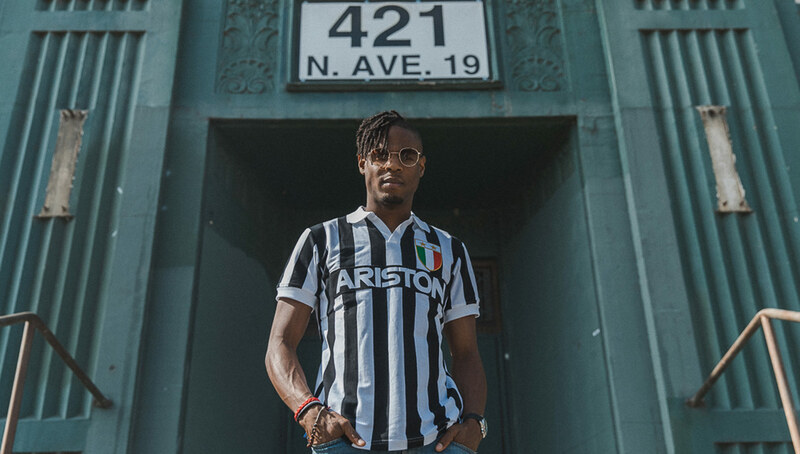 The last time we spoke to COPA, they hinted at partnering up with a major Italian club in the near future, and we’ve finally see that project come to light with the official Juventus retro collection. 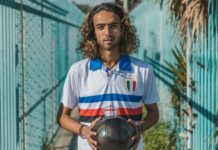 The line features six authentic kits from seasons as far back as Juve’s 1952 Scudetto-winning season to go along with a set of throwback jackets. COPA gets bonus points for including the signature yellow kits from the 1983-84 season most notably worn by French icon Michel Piatini — they could have just played it safe and stuck with the classic black and white jerseys that have become associated with the club. The collection is rounded out by a kit for the youngest of fans, which COPA has dubbed “My First Juventus Shirt.” As a nice touch of class, each item from the set comes in a special gift box, complete with Juventus logo and the trademark black and white stripes. We were able to get our hands on a few pieces from the stunning line, and we wanted to showcase them in the best way possible — because it deserves no less. 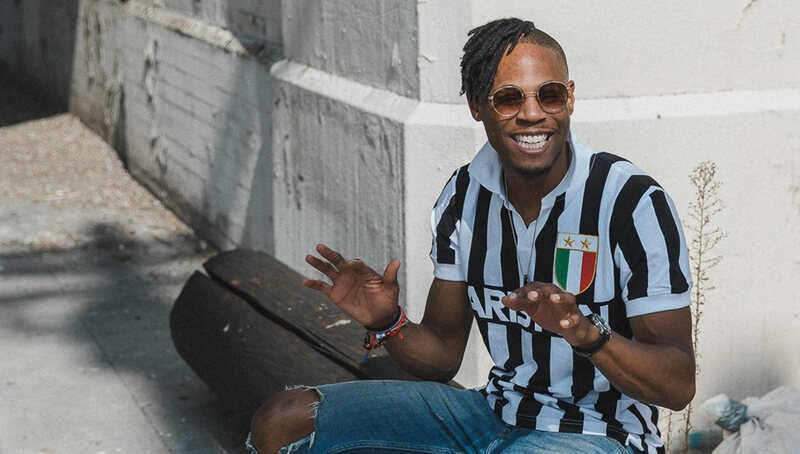 We were able to link up with the hilarious and outspoken Juventino Aaron West, who you’ve probably seen spewing his vast knowledge of the game in videos for COPA90 or providing side-splitting game commentary on Twitter. 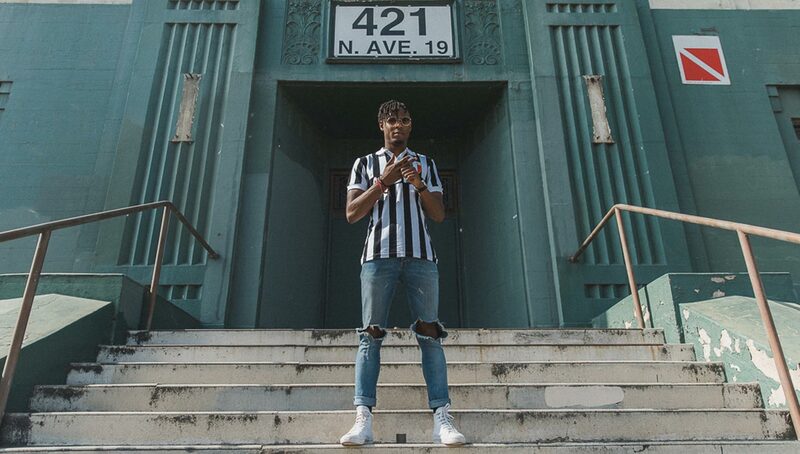 West’s love for Juve to go with his consistent smart fits made him the perfect person to help show off the COPA Juventus retro line. 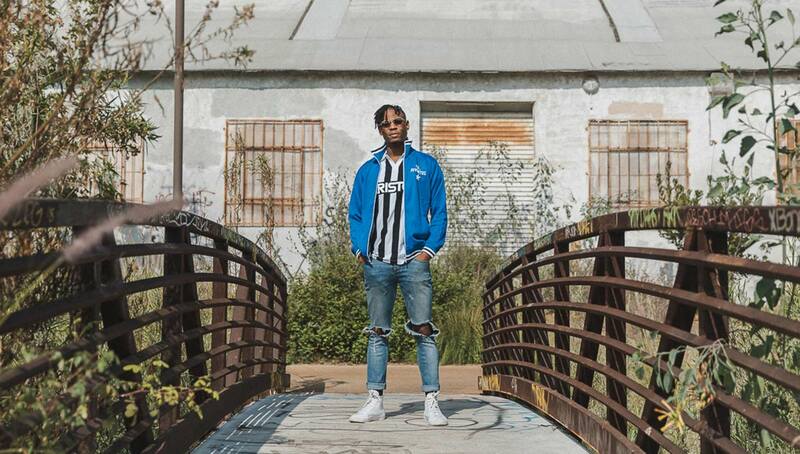 We took to the streets of Los Angeles to do so, where we discussed the origin of his Juve fandom, his thoughts on the collection, and the bandwagon supporters that came along following the signing of Cristiano Ronaldo. Urban Pitch: You’re one of the more prominent members of Juventus Twitter. 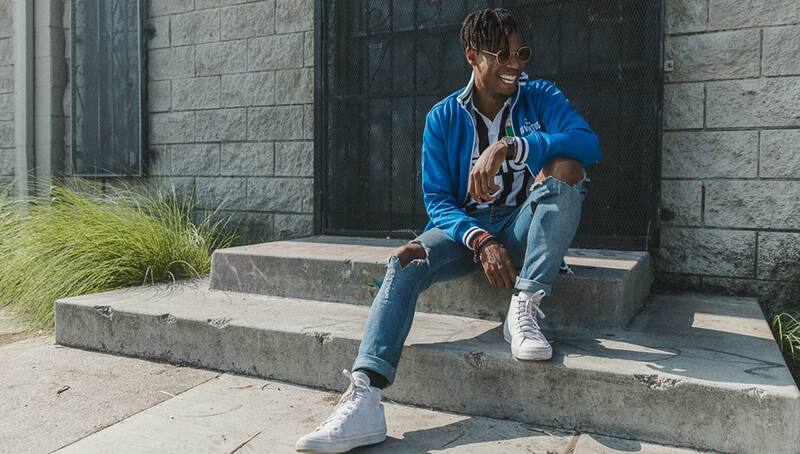 What’s your fan origin story? Aaron West: It was 1998, and I was 12 years old. I grew up loving the game, but 12 was when I really got serious about soccer. I wanted to pick a team and stick with it. Growing up, Holland was my favorite team. 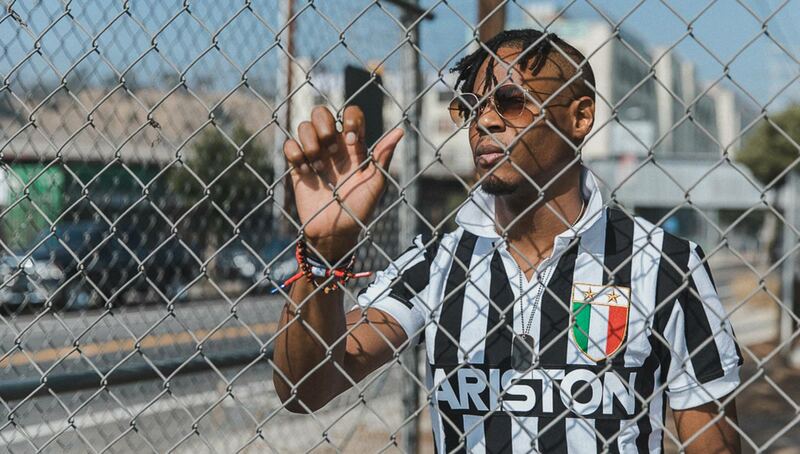 Edgar Davids was one of my favorite players, and I found out he signed with Juve. I watched a bunch of highlight tapes and read up about them, and decided to stick with that team. I loved the black and white. I saw the blue kit with the yellow star on the shoulder and players like Gianluca Vialli and Alessandro Del Piero, and thought, “This is my team and I’m going to stick with it.” The rest is history. 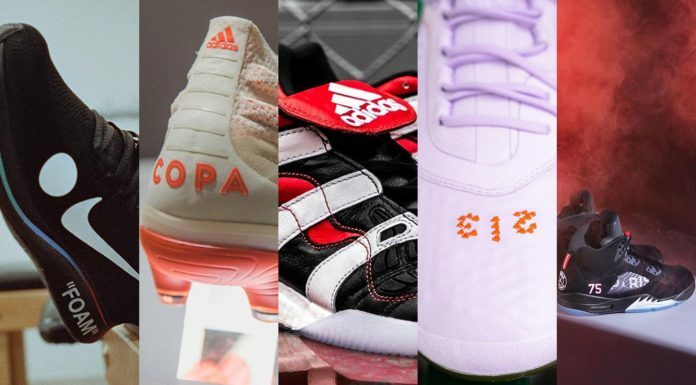 What are your thoughts on the COPA Juventus retro collection, and how would you style it with what you have in your closet? This is super-clean. 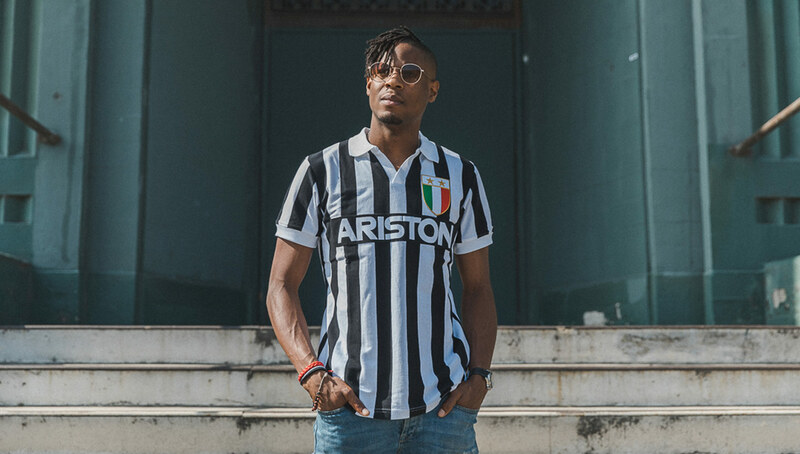 As soon as I saw it I was like, “This is old-school Juve — perfection.” Some of the newer kits I haven’t been a huge fan of, but this is like the perfect Juve kit. I have a lot of black and white in my closet already, but I like to switch it up. I’ll go full monochrome, and just wear all black or all white with a black and white kit, or even throw some color in there. I don’t like to get caught wearing one thing. What do you think about all the bandwagon fans that have come with the Cristiano Ronaldo signing? How do you tell the real die-hard supporters from the frontrunners? 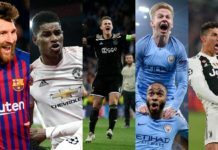 It’s weird because it’s been 22 years since they’ve won Champions League, and we’re now in the position of being Champions League favorites. That’s weird to me because I’m used to us being the underdog. Serie A is obviously a different story, but in Champions League I’m used to expecting disappointment. The bandwagon fans are fun — I don’t mind it. I really appreciate the ones who know they’re only there for Ronaldo. It’s kind of like with LeBron James fans becoming Lakers fans. 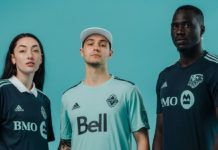 In general, if I see someone in a pink Juve kit, I’ll probably think they’re not really a Juve fan, but if I see someone in a black and white kit, usually they’re a fan. People really don’t wear it because it looks like a ref’s jersey. But we’ll still have to have a conversation before I decide how deep their loyalty lies. 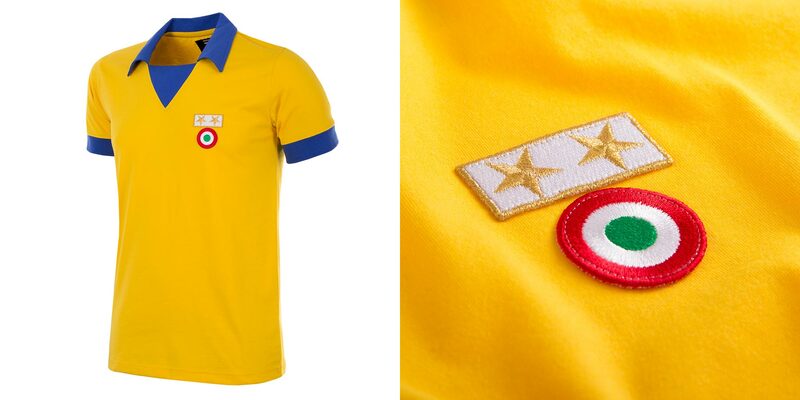 The COPA Juventus retro collection is available now at COPA’s online shop.